GUEST BLOG—By Trudy Lieberman, Columbia Journalism Review--Figuring out how to reach younger readers online is one of the perpetual concerns of the newspaper business. But a new effort from the Pittsburgh Post-Gazette this spring is a little unusual: It’s aimed directly at older audiences. Trudy Lieberman is a longtime contributing editor to the Columbia Journalism Review. She is the lead writer for The Second Opinion, CJR's healthcare desk, which is part of our United States Project on the coverage of politics and policy. She also blogs for Health News Review. Follow her on Twitter @Trudy_Lieberman. In the course of covering aging issues on and off over the past 20 years, Rotstein said, he observed that they are “pretty complex to get into. I would get calls from people looking for help and guidance.” So it’s not surprising that the section has a strong “news you can use” component: A recent blog post that discussed when to take Social Security benefits was the best-read story on the site the morning it appeared, Rotstein said. He believes the section’s archive will have lasting value, as readers come back to look for information on common concerns. The Post-Gazette’s effort is not the first time a newspaper has put a digital focus on aging issues, said Paul Kleyman, who directs the Ethnic Elders Newsbeat for New America Media. So far, he said, its focus appears newsier than some earlier efforts. Kleyman also wondered whether the section’s future would depend on the response from advertisers. I asked Rotstein about that, and the vision for the section’s long-term viability. That’s good to hear, and the resources and explainer guides are promising. Going forward, one thing to watch for will be how often the section digs in to some of the thorny political issues surrounding aging, which can bump into the interests of powerful stakeholders and big companies. The Post-Gazette already offers readers some coverage that gets into the weeds here. 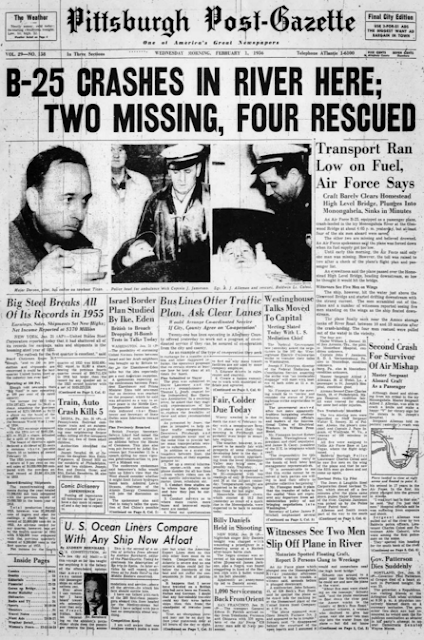 For example, the paper recently featured a fine story by The Associated Press, which examined the nursing home practice of kicking out difficult residents. A local piece, by reporter Steve Twedt, told of an 86-year-old retiree who saw her costs for an IV drug treatment balloon when she switched Medicare Advantage plans, though the manufacturer had not raised the price. Both stories seem to hold potential for follow-ups. On the nursing home front, what are the practices of local facilities? What do state inspection reports reveal? As for drug costs, were the sales material about the insurance plans clear? 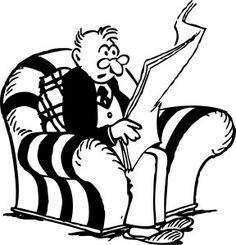 When the pitches for these plans begin again in the fall, will the paper and the section take a critical look at how Medicare Advantage plans are being sold? It’s that sort of content that could make Aging Edge a real stand-out. Back on February 1, 1956, the editors of the Pittsburgh Post-Gazette placed on page one a story on the excellent safety of U.S. ocean liners. Makes one curious why such a puff piece ran on the front page? 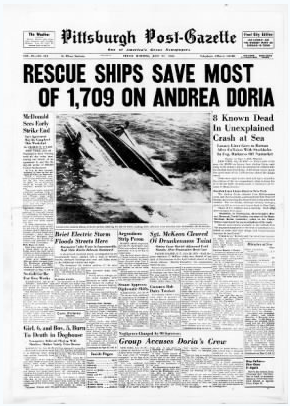 Five months later, on July 26, 1956, the Post-Gazette page one coverage went wall to wall on the sinking of the Andrea Doria passenger liner. Saving the paper from having too much egg on its face, was the fact the stricken liner was not U.S. made. Feb. 1956. Note article lower left hand corner of page one.